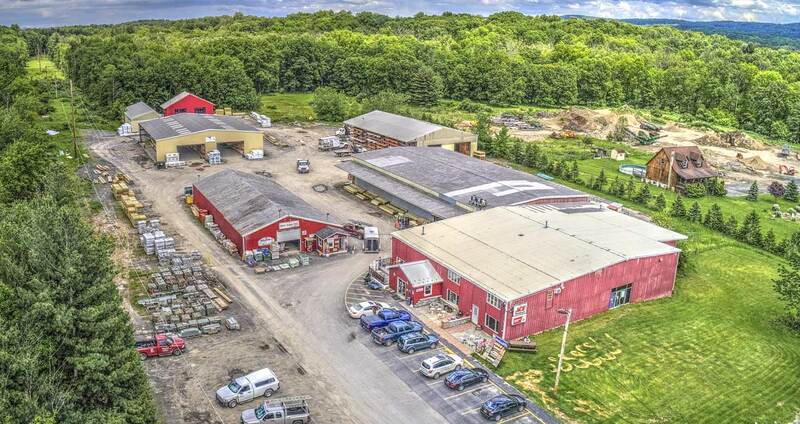 The High Falls location services the community of Ulster County and offers a complete line of hardware, paint, lumber & building materials. In 2002 Williams purchased Cross Lumber, which was the local hardware store in High Falls. The location had housed a hardware store for almost 100 years and Williams was proud to carry on the tradition. The High Falls retail store is about 1500 square feet and features a full lumberyard on over 6 acres of picturesque Ulster County beauty. Williams is proud to be an active member of High Falls and Rondout Valley Business Community. We employ about 20 wonderful associates who are happy to help you with your project – big or small.